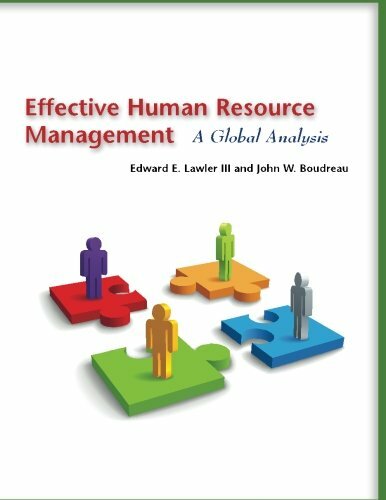 Effective Human Resource Management is the Center for Effective Organizations' (CEO) sixth report of a fifteen-year study of HR management in today's organizations. The only long-term analysis of its kind, this book compares the findings from CEO's earlier studies to new data collected in 2010. 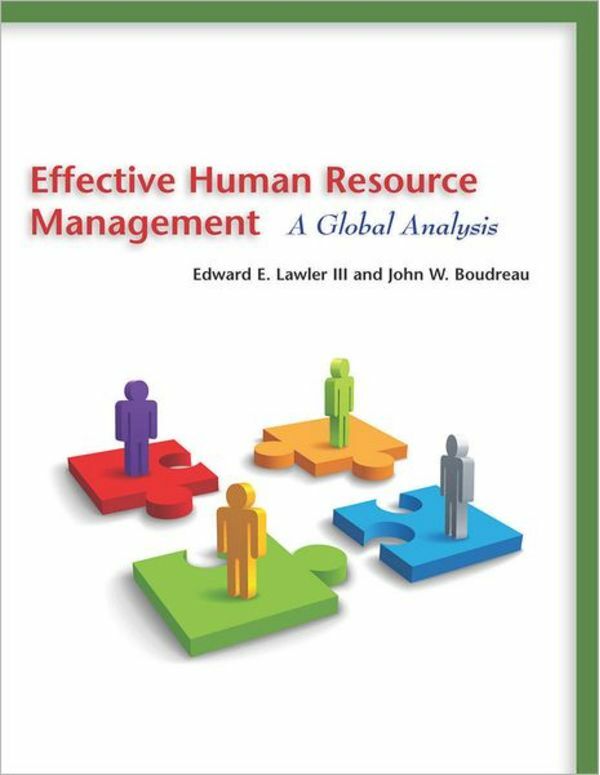 Edward E. Lawler III and John W. Boudreau measure how HR management is changing, paying particular attention to what creates a successful HR function—one that contributes to a strategic partnership and overall organizational effectiveness. Moreover, the book identifies best practices in areas such as the design of the HR organization and HR metrics. It clearly points out how the HR function can and should change to meet the future demands of a global and dynamic labor market. For the first time, the study features comparisons between U.S.-based firms and companies in China, Canada, Australia, the United Kingdom, and other European countries. With this new analysis, organizations can measure their HR organization against a worldwide sample, assessing their positioning in the global marketplace, while creating an international standard for HR management.